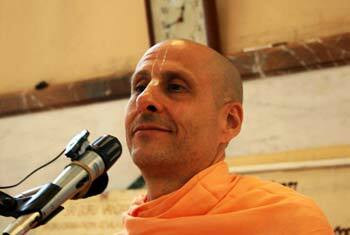 Question to Radhanath Swami: Can we control population in a spiritual way? 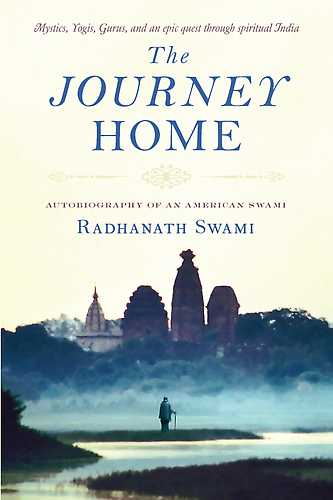 Radhanath Swami Answers: It is very easy. To control population, we have to control senses. When we are self satisfied within, then we have control over our senses. 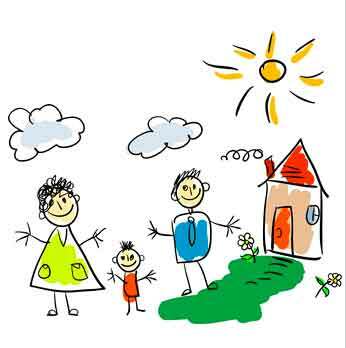 When we have control over our senses, we will plan a child only when we want a child. That is the way population is supposed to be controlled, by sense control. Modern methods, far from controlling the population, will only disturb the natural balance of the environmental existence. These means are an unnatural way of trying to control a natural human urge. The natural remedy for birth control is sense control. And the only way to control our senses is to experience something higher otherwise we cannot give up these mundane pleasures. When we realize the pleasure of the soul and when we experience the sweetness of the holy names then we become indifferent to these materialistic pleasures. If more and more people are educated about sense control and they have experienced these realizations, all problems of the world can be solved. So accept the process of chanting and be a part of the solution. How can we rectify people who misuse religion for political agenda?